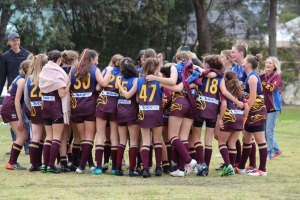 Read about registration, or go straight to AusKick Registration (born 2011–2014) or All Other Juniors Registrations (born 2002–2010). 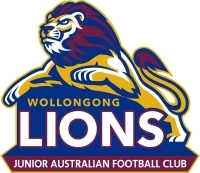 Our competition has AusKick and then odd-numbered age groups: U9s, U11s, U13s, U15s and U17s. We believe a strong, family friendly culture makes for a great experience for our kids, parents and everyone involved in the club. Note that TEAM APP is the only way to get RELIABLE, REAL-TIME UPDATES, and all of our NEWS is sent out either via Team App or in emailed newsletters. Also see our COMMITTEE MEMBER page if you are after a specific person in our club. Thurs 7th March official Training starts at North Dalton Park from 430pm. (TBC) Sunday 31st March Competition starts.